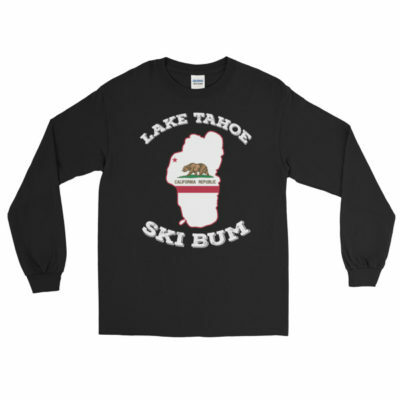 Love the Tahoe Ski Bum Life? Looking for an affordable ordained minister to officiate an upcoming ceremony on a Lake Tahoe ski slope or maybe in the backcountry? 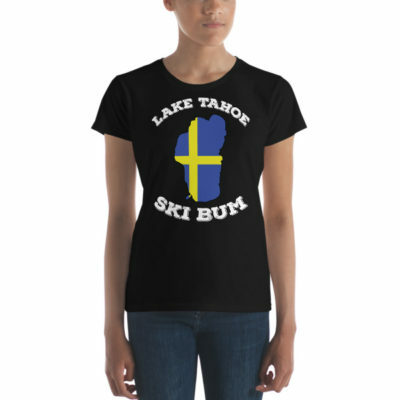 From mountainside to lakeside and even slopeside, Lake Tahoe’s Ski Bum Ministries can handle it all!